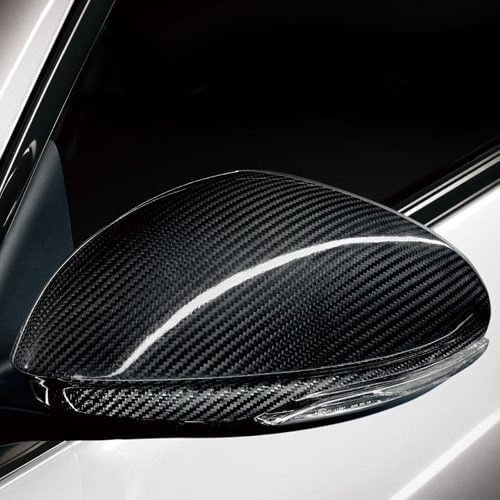 A Carbon Fiber Bonnet, Roof and Rear Spoiler contribute to a lightweight racing frame. 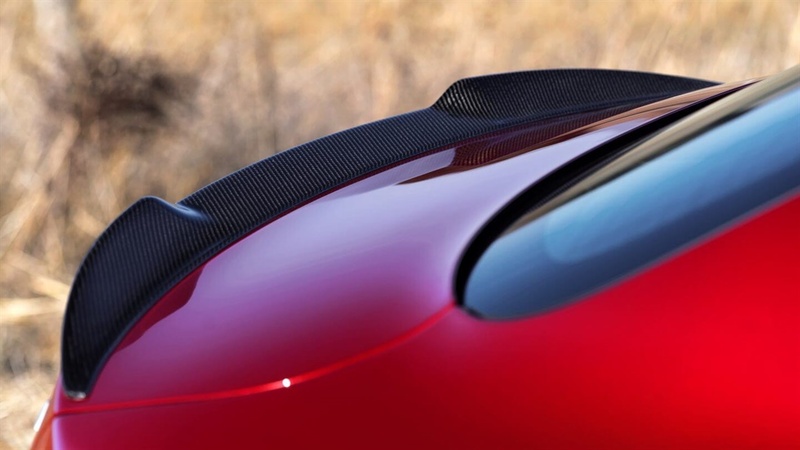 The Alfa™ Active Aero Splitter is integrated into the front lower fascia and automatically adjusts to improve aerodynamics and down force. 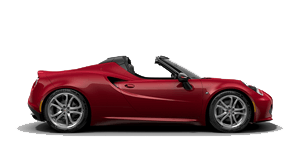 The Alfa D.N.A™ Pro, thanks to the interaction with the Alfa™ Chassis Domain Control (CDC), instantaneously adapts the car to the selected driving mode. 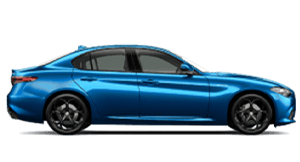 This all-aluminium direct injection 90-degree 2.9L BiTurbo V6 engine is Alfa Romeo’s new benchmark. 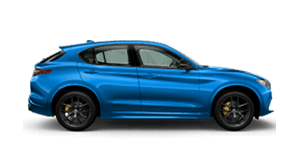 It generates a best-in-class 375 kW and 600 Nm of torque, with a performance of 0-100 km/h in a class-leading 3.9 seconds and achieve a best-in-class top speed of 307 km/h. 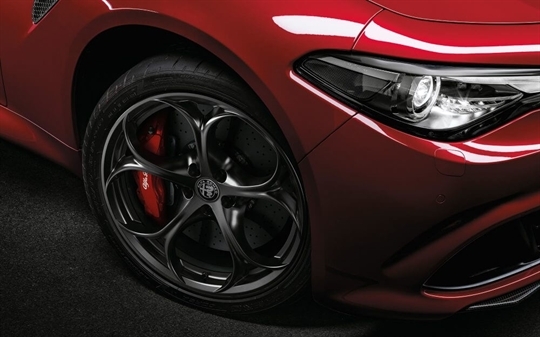 The driver of the All-New Alfa Romeo Giulia Quadrifoglio is always at the centre, in a cockpit designed with the same approach as the exterior: minimalistic, with a use of sophisticated materials such as carbon fibre and leather. 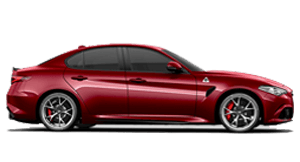 Explore the range of available interiors with Giulia Quadrifoglio. 1. 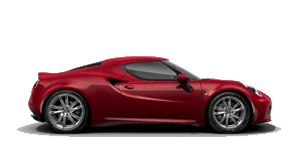 Apple Carplay® requires an iPhone 5 or later version of iPhone, running iOS 7.1 or above. 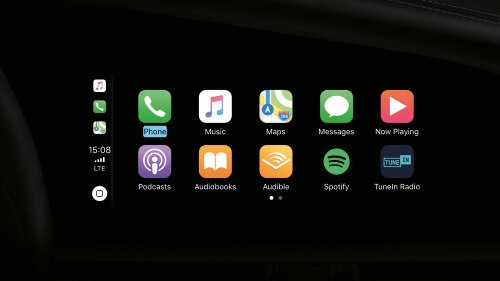 The function of Apple Carplay® requires mobile data for full capability. Compatibility and performance can vary and change. 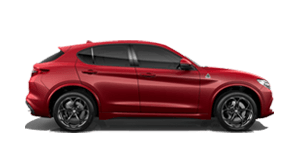 Android Auto® and Apple Carplay® is available* on, and compatible with, Infotainment Systems installed in select Alfa Romeo vehicles. FCA is not responsible for the availablility, compatibility or use of applications, products and software supplied or supported by third parties. 2. 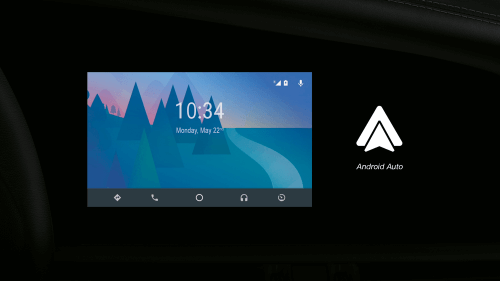 Android Auto® requires an Android 5.0 or later version of Android, installed with the Android Auto® Application. 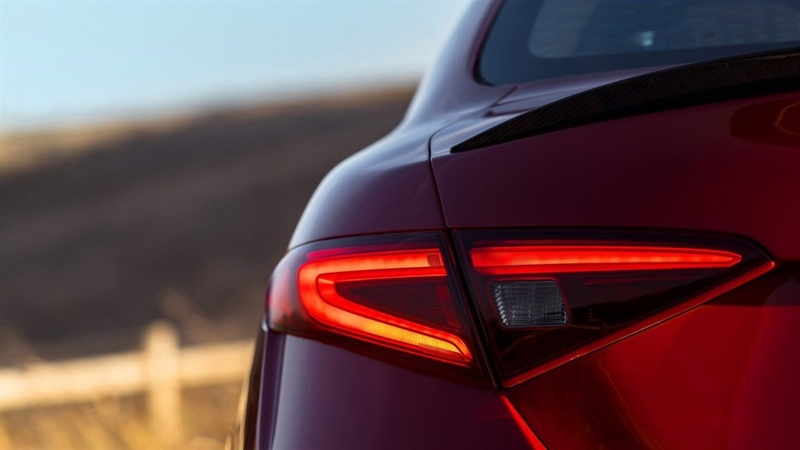 The function of Android Auto® requires mobile data for full capability. Compatibility and performance can vary and change. 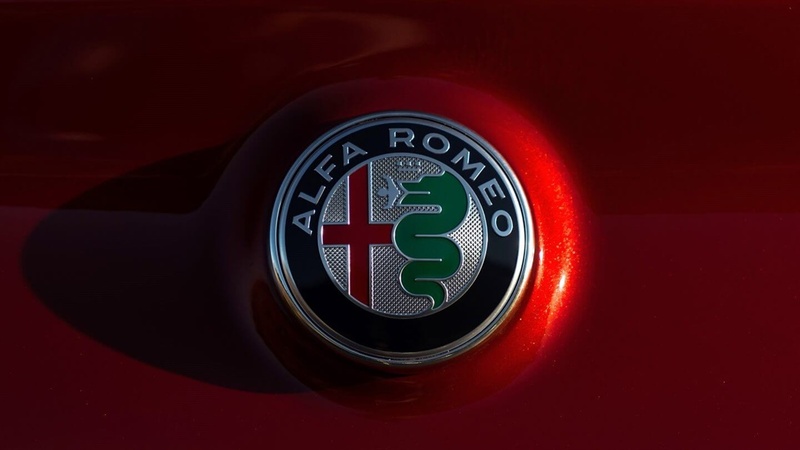 Android Auto® and Apple Carplay® is available* on, and compatible with, Infotainment Systems installed in select Alfa Romeo vehicles. FCA is not responsible for the availablility, compatibility or use of applications, products and software supplied or supported by third parties. 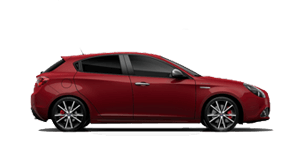 The best way to experience the Giulia Quadrifoglio is with a test drive. 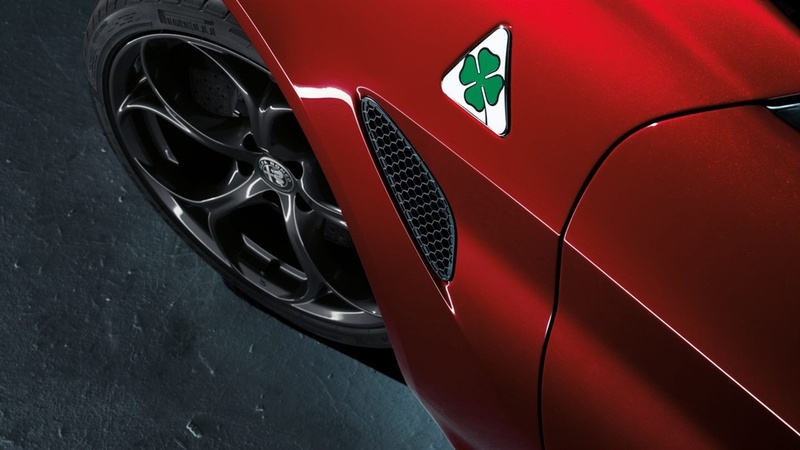 Get the very latest brochure on the Giulia Quadrifoglio.